Category Archives: What the GIF Happened? Recaps as told by GIFs. Because who has time for videos nowadays, amirite? 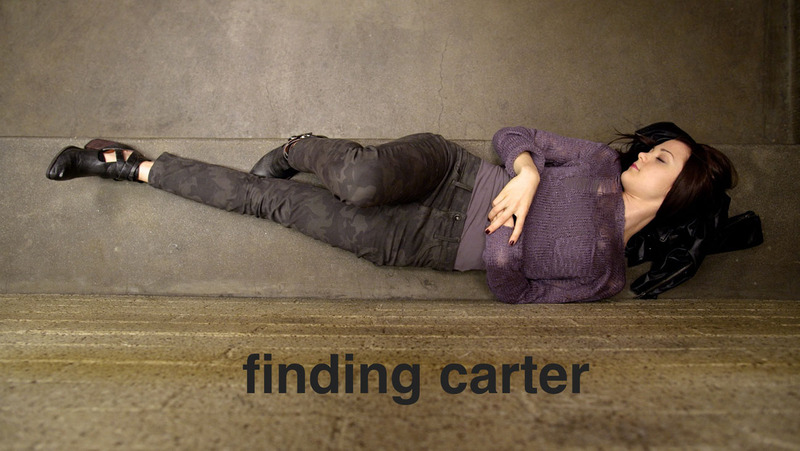 Finding Carter: Love Story – The Internet Has a Mental Breakdown Edition! 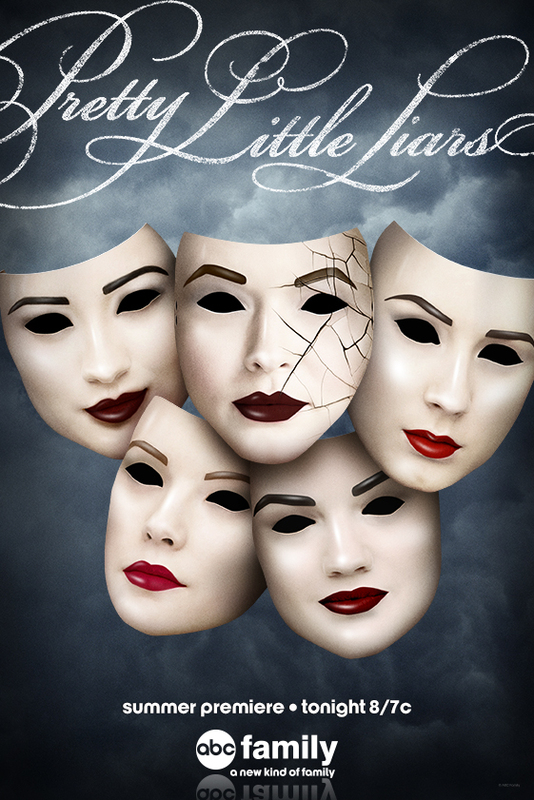 This episode gave the internet panic attacks, anxiety attacks, mental breakdowns, just ALL the feelings. Proceed with caution. 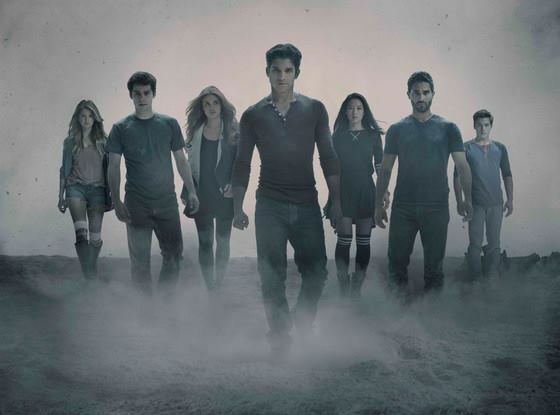 Teen Wolf: A Promise to the Dead – Nightmare Inducing Edition! I seriously hope you weren’t eating during this episode of Teen Wolf because there were some pretty gnarly things going on, even by Teen Wolf standards. 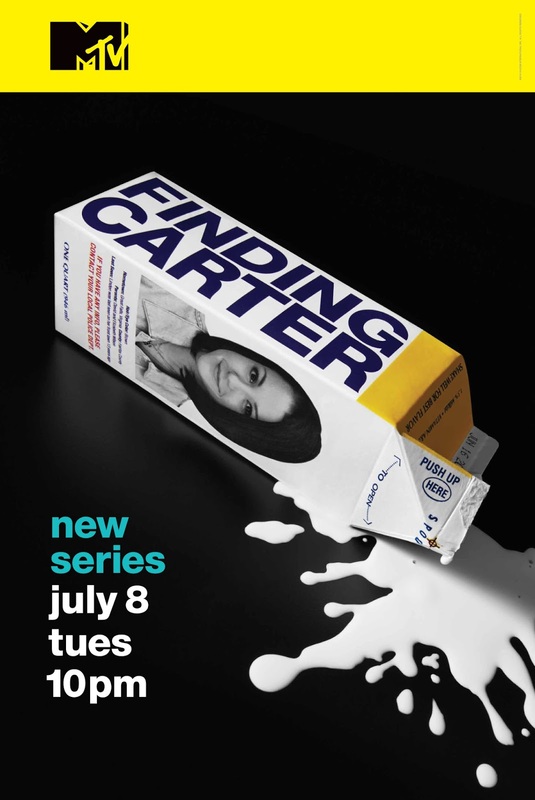 Before we even get into this amazing episode, let’s all celebrate the fact that Finding Carter has been picked up for a second season by MTV! And now let’s get into the adorable-ness that is Taylor and Max. What Went Down on Teen Wolf Last Night? Stiles melted our freaking hearts, and dubstep music is very, very bad, mmkay? Taylor and Max continue to warm our hearts with their cuteness, and David and Lori are the sketchiest they’ve ever been. 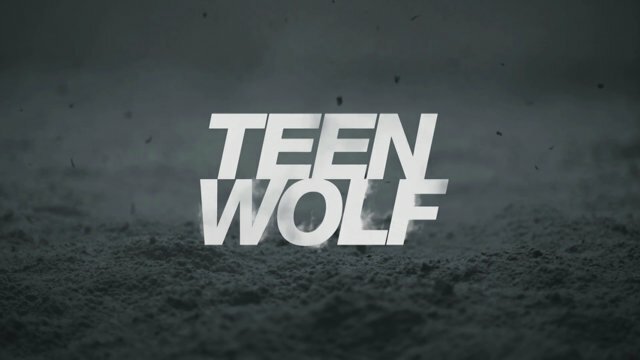 Teen Wolf – Time of Death: Gimmicky Episode Edition! Every show has them – the dream episode, the fantasy episode, the acid trip episode, etc. So really you didn’t miss much, but a few a few things did happen. Finally exciting things happened on the show! Including Zack getting a well-deserved punch in his creepy face.